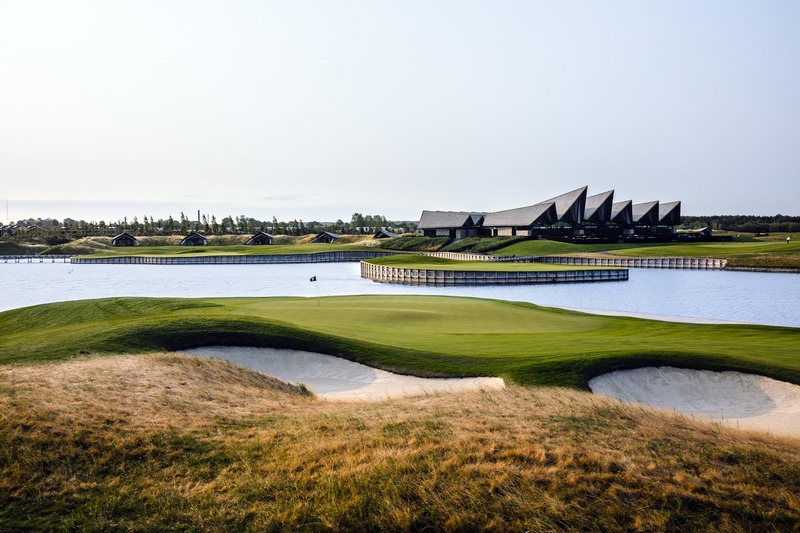 At Great Northern, it is our ambition to deliver uncompromising quality together with that small touch of something special, which makes the golf experience completely unique to both the beginner and the experienced. Designed to be the ultimate destination for golfers from all over the world, we offer courses and training facilities of international format. Each detail here is marked by our love for the sport and our respect for its proud traditions. 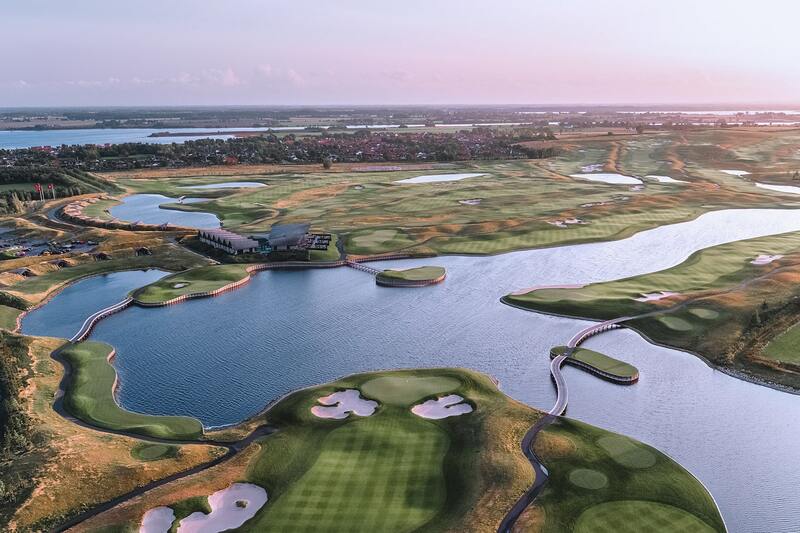 Great Northern is the first Danish golf course designed by the world-known Nicklaus Design. 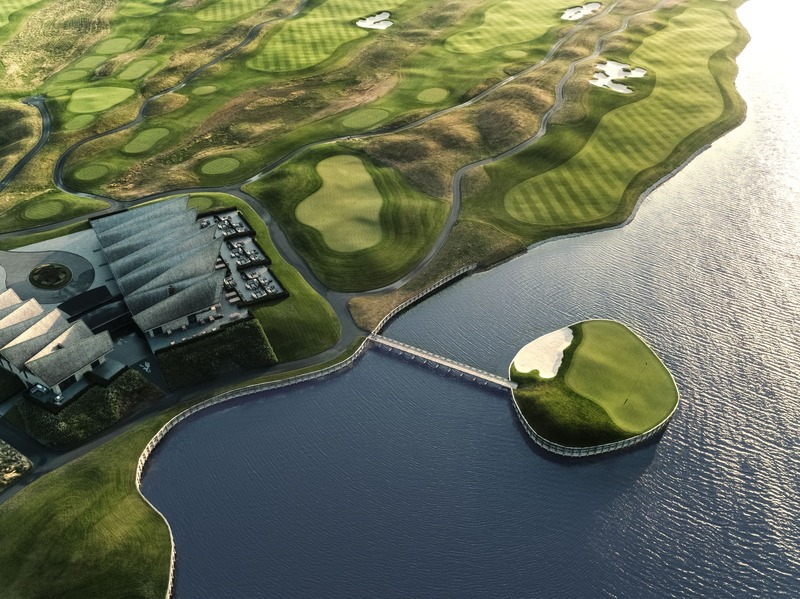 Inspired by some of the worlds finest golf courses - but with a unique Nordic twist. 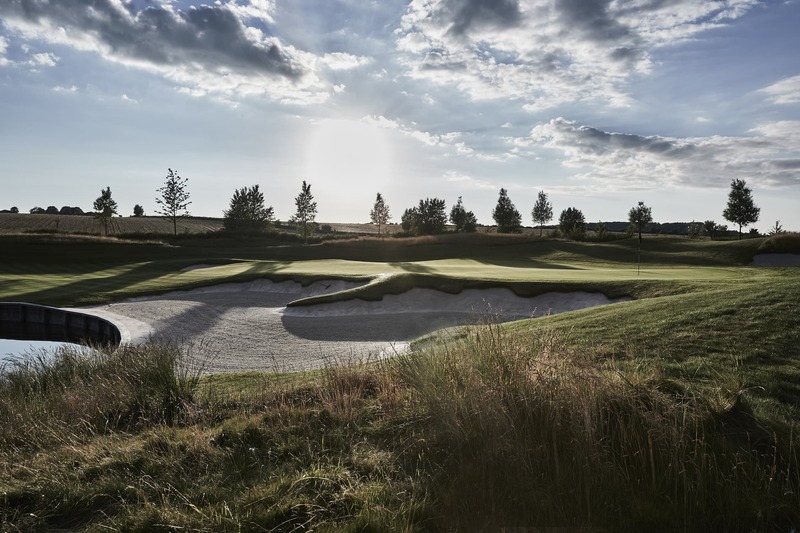 A Driving Range with challenging target greens, putting greens and chipping greens designed to master your short game, as well as a cutting-edge golf simulator that allows you to play throughout the year. Great Northern Academy is dedicated to bringing out the best in your game. With former Ryder Cup player Søren Hansen leading the way, we are ready with professional guidance for both the experienced and inexperienced. Great Northern Academy offers the perfect foundations for talent development and has been designed to develop your game, no matter your level of play. Great Northern Golf Club is open to all. Here, elite players and beginners, locals and visitors play side-by-side in a relaxed environment. Our club and our members are driven by a common passion for the sport and its traditions, and we attach great importance to creating an active, open and associational life. A rallying point for everyone in and around Great Northern. 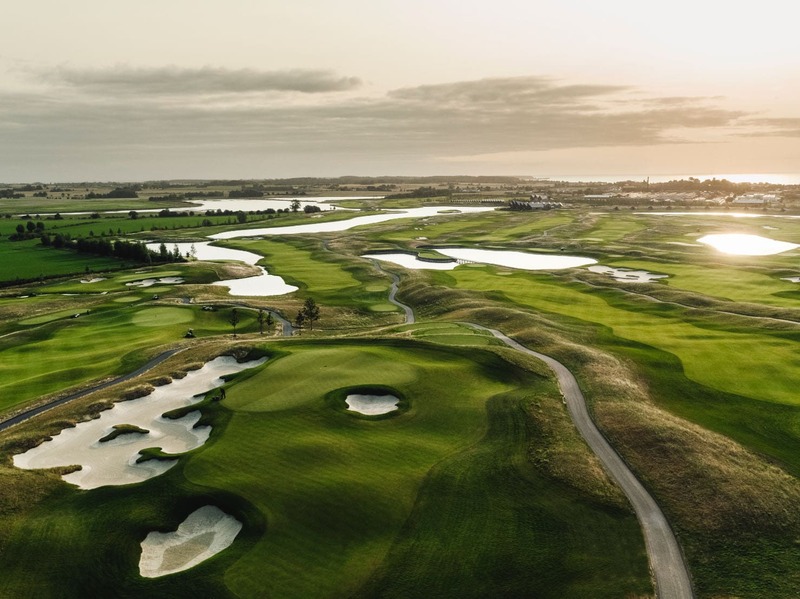 The Great Northern Course is a 18-hole golf course designed by the world-known Nicklaus Design - with a desire for uncompromising quality throughout. This makes Great Northern of the highest international standards. Greenkeepers start their day two hours before the first tee, ensuring a perfect experience for all. Quality is ensured by an intensive drainage system, along with almost 3,000 sprinklers. 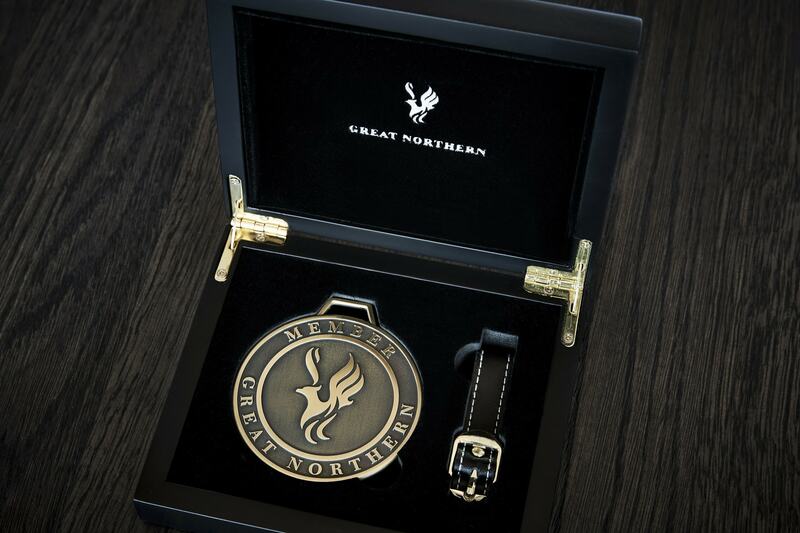 Buy a giftcard to Great Northern for a unique experience. Amount DKK Enter correct amount. Name The field is required. Address The field is required. Zipcode The field is required. City The field is required. Date of birth The field is required. Phone no. The field is required.